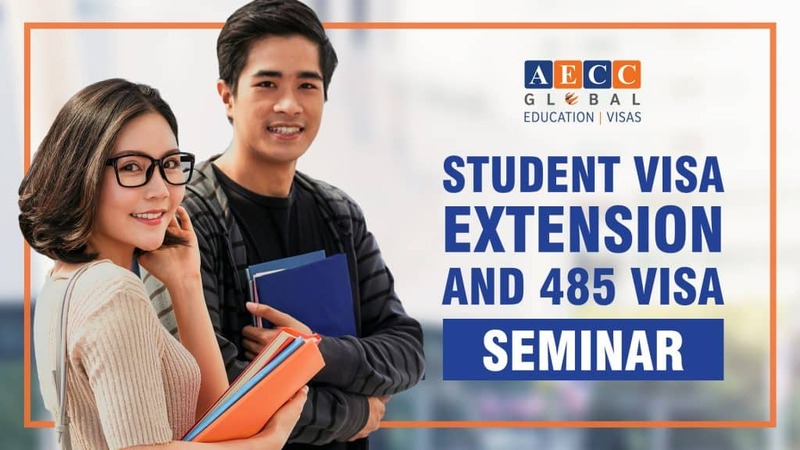 Get all your student visa and migration questions answered with our extensive and interactive seminar. Meet our migration agents and get the right advice regarding student visas, 485 visas, PR visas, State Nomination and more. There will be 2 sessions so you can attend either from 2:00 PM- 3:00 PM or 3:00 PM- 4:00 PM.